Southgate Windows offer supply-only double glazing to customers in Somerset, Devon, Dorset, Wiltshire, Gloucestershire & Hampshire. Find your prices online, today! 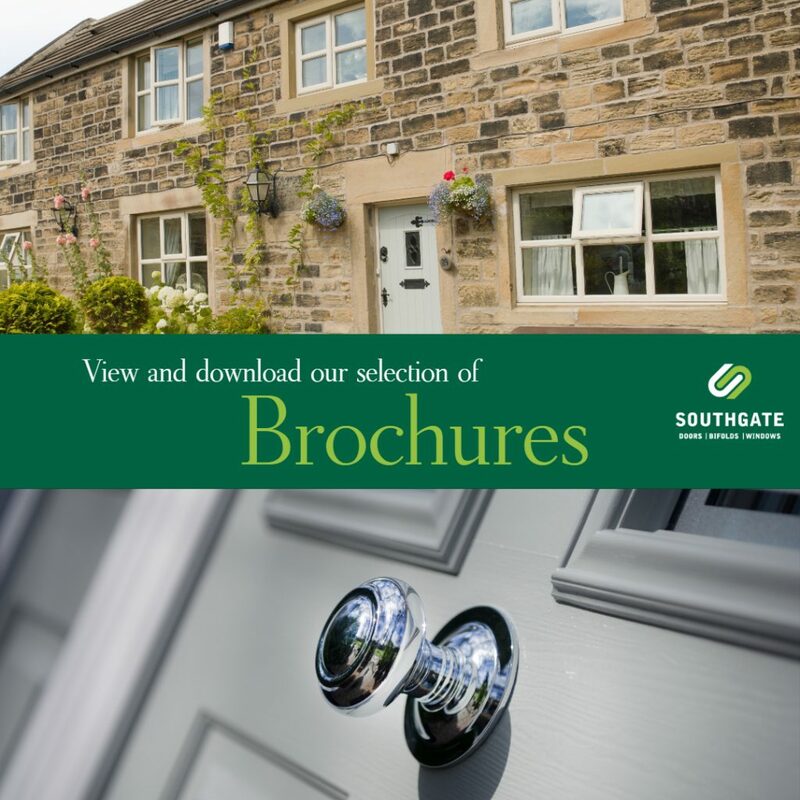 When you buy from Southgate Windows, you will receive fast turnover times. Our services are reliable, efficient, and we offer full customer support. Double glazed windows, doors and roof lanterns from market-leading brands that are expertly built to last, secure, and protect your property. You can get free, no obligation online double glazing prices with Southgate Windows. Just visit our quoting engine and enter your specifications. Check out our huge range of uPVC windows. Highest quality double glazing. 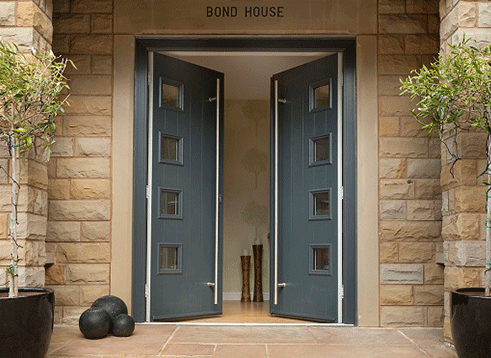 Selection of front, sliding and composite doors at competitive trade prices. Aluminium windows, French, Patio and Bi-Fold doors. Contact us for a quote. 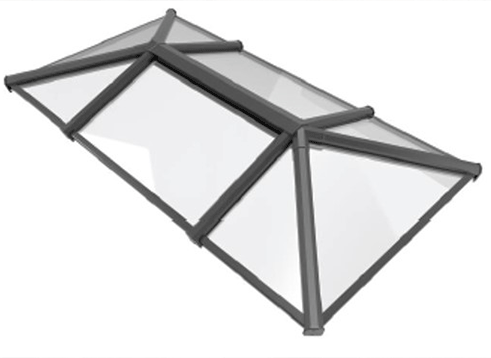 We supply roof lanterns at the lowest trade prices. Contact us for a quote. We supply quality upvc conservatory roofs, get in touch for a free quote. 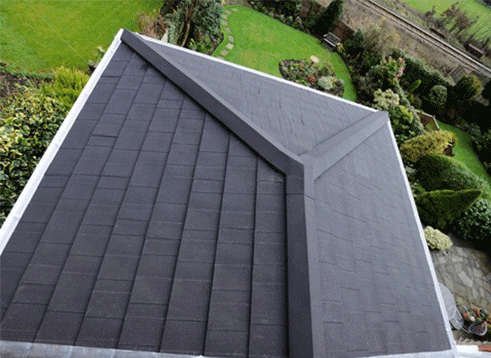 Global solid roofs at competitive prices in Somerset & Bridgwater. Southgate Windows are the leading supplier of windows and doors in Somerset. 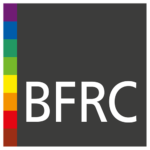 Based in Bridgwater we work throughout Somerset, Bristol, and Devon. Including Taunton, Yeovil, Glastonbury, Weston Super Mare, Bath, Exmouth, Weymouth, Shepton Mallet and Barnstable. 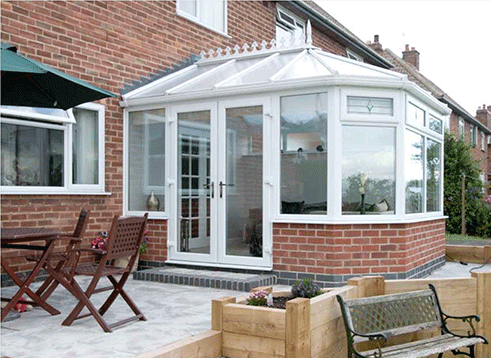 Our parent company, Southgate Plastics Ltd, was established in 1978 as a supplier and installer of quality double glazing and other home improvement products. 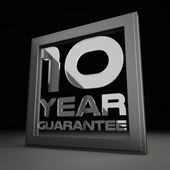 We have learned valuable lessons throughout the years and have worked hard to provide you with a reliable and trustworthy double glazing supply only service. Now, as Southgate Windows, we concentrate our efforts on supplying uPVC and aluminium windows, doors, conservatory roofs, and roof lanterns for trade customers. Our extensive industry and product knowledge highlight us as truly professional supply-only experts. We offer a range of uPVC windows and uPVC doors from Liniar. 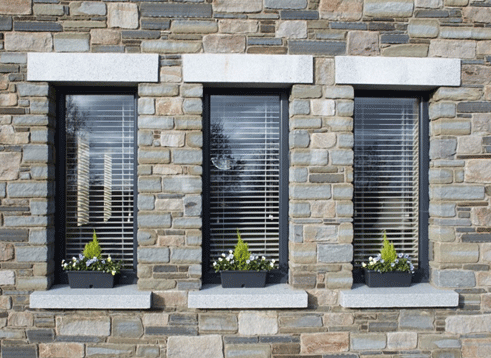 Our Liniar windows are available in a variety of styles such as tilt and turn and French casement windows. We also offer uPVC sliding sash windows. Liniar uPVC is extremely resilient and durable, giving you peace of mind that yours or your customers’ replacement double glazing will last for years. 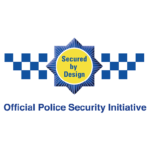 Fitted with ultra-secure Yale locks, our Liniar uPVC doors will refresh and enhance the security of any building instantly. Available in a wide range of colours, there is something for everyone. Southgate Windows offers two different bi-fold door systems for customers in Somerset and surrounding areas. 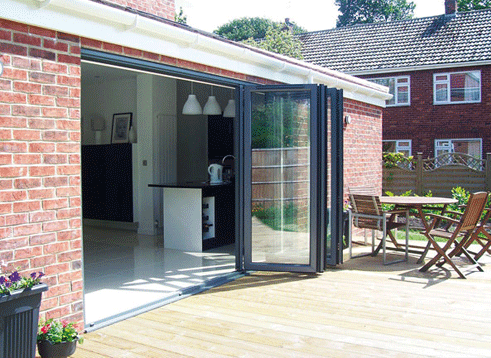 We offer state-of-the art WarmCore bi-fold doors which provide enhanced thermal efficiency. 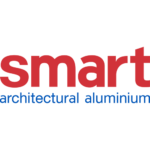 We also provide aluminium bi-fold doors from market leading aluminium architects, SMART’. They provide slimline frames and larger panes of glass. Both brands of our aluminium bi-folding doors will improve your home, but each style offers a different selection of benefits. Contact us to find out more or check our downloads for technical information! We choose to supply aluminium double glazing from Smart because the profiles are slim and provide a modern appearance, but without compromising on strength or thermal efficiency. Aluminium as a double glazing material is extremely low maintenance and will last for a long time. To keep them clean, just simply wipe them with a damp cloth. Our supply only aluminium windows and doors are offered in a selection of powder coated RAL colours so you can customise them for any project – matching them to the internal and external decor of any property. Why Choose Southgate Windows for Double Glazing Somerset? 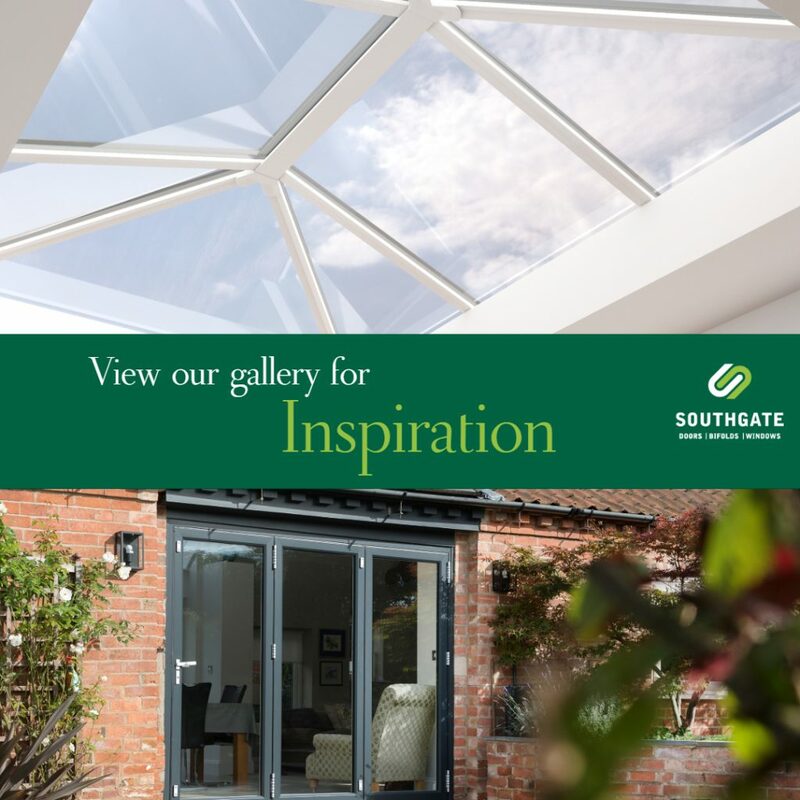 Southgate Windows is dedicated to supplying our range of windows, doors and roof lanterns in an exceptionally fast time. We will be able to provide you with estimated delivery dates to help you plan your work schedule – benefitting both yourself and your customers. We have enjoyed over thirty-eight successful years within the home improvements, growing our company to become one the most trusted trade suppliers in Somerset. Having worked in both wholesale and trade, our installation experts can offer useful advice based on experience. Southgate Windows offers free, no obligation online quotes to all of our customers. With the required measurements, you can price up your new double glazed windows, doors or conservatory roofs and you will receive your prices in an instant. Southgate Windows enjoys close business relationships with industry leading suppliers. This places us in a truly unique position as we can offer the most competitive prices for double glazing, doors, conservatory roofs and roof lanterns in Somerset, Devon, Dorset and Wiltshire. Visit our cost calculator for your online double glazing quote with Southgate Windows & Doors.